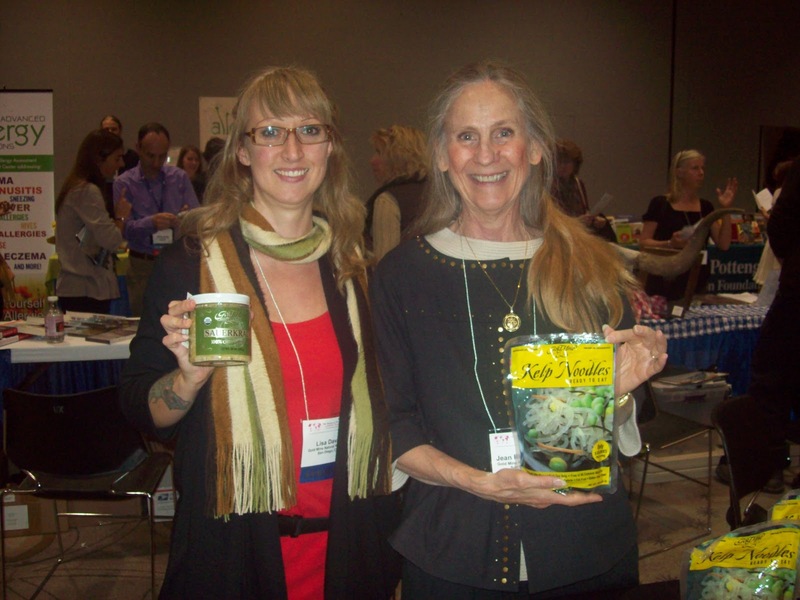 The Wise Traditions Conference was loaded with great vendors that offered the best nutrient dense foods. Many members of the Weston A. 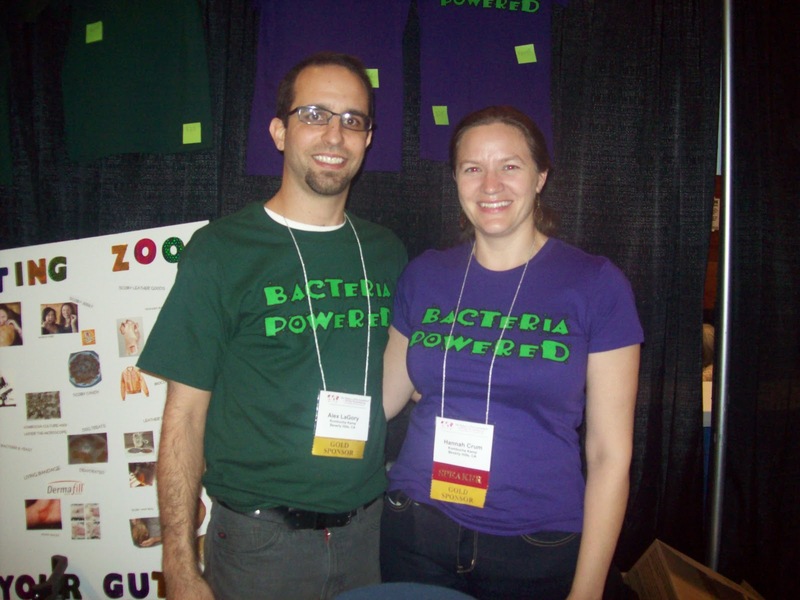 Price Foundation use the term “bacteriasapiens”, meaning our guts need lots of healthy bacteria. 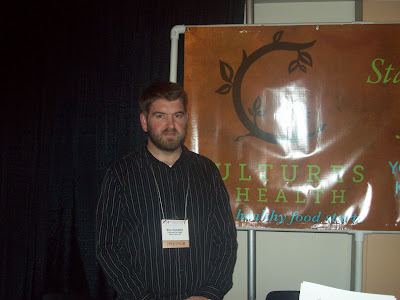 There are all kinds of probiotic foods that are naturally fermented and we can consume to maintain a healthy gut flora. Many of these foods can also be made in the comfort of your own home by purchasing cultures and starter kits. Hannah Crum and her husband Alex LaGory make a great “kombucha kouple”. They run the business Kombucha Kamp, which both produces bottles of kombucha and sells starter kits to make your own. Their booth also offered some sweet scoby candy. And you gotta love the shirts they’re wearing. 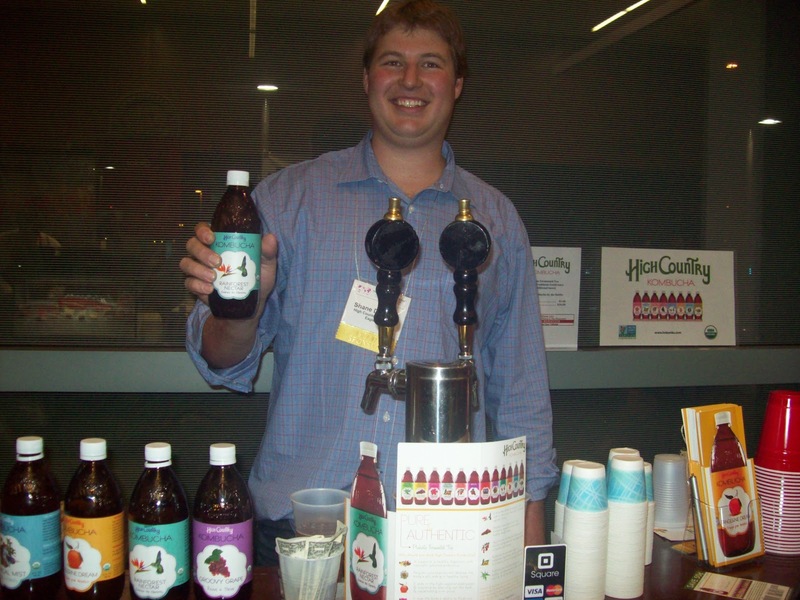 High Country Kombucha was another kombucha vendor at the conference. High Country Vice President Shane Dickman holds up a bottle of the great tasting rainforest nectar. 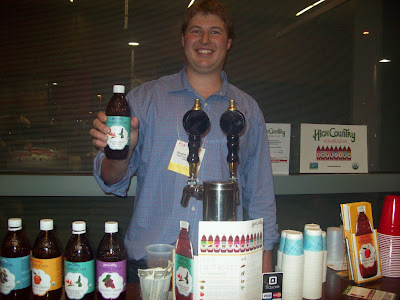 And how about the kombucha taps they had to serve people samples of High Country? Wouldn’t it be great if we could see these taps in restaurants? Kombucha isn’t the only fermented food you can make yourself. Eric Feickert was at the conference to let people know about all kinds of starter cultures from sourdough to yogurt to cheese that you can purchase via the Internet from Cultures for Health. 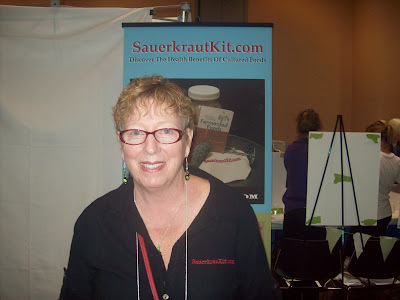 Sauerkraut is another great probiotic food that you don’t have to buy already made. Victoria Schneider and the online world help more people get started with culturing through the company SauerkrautKit.com. Maybe you’re not ready to make your own sauerkraut yet. Lisa Davis holds up the Gold Mine Natural Food Company‘s sauerkraut that’s available in stores nationwide. And Jean Richardson holds up a bag of their kelp noodles. Thank you for this series on the WAPF conference. I wish I could have gone.